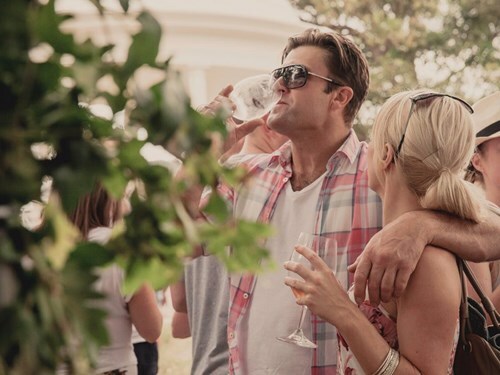 Visitors can wander through food stalls, sampling gourmet delights and incredible wines of Australia’s oldest wine region including an exciting new addition to this year’s Festival program the Riedel pop-­up Semillon & Oyster Bar. 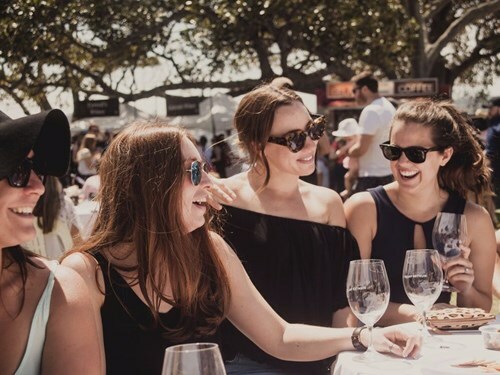 The Riedel pop-­up bar will be hosted by four of the region’s leading winemakers and vignerons who will showcase the Hunter Valley's iconic Semillon variety matched with Sydney Rock oysters. The Masterclasses run for 45 minutes and cost $45 per person, which includes a souvenir Riedel glass, a flight of Hunter Valley Semillon and half a dozen oysters and are limited to 20 spots only, so be sure to book in advance. 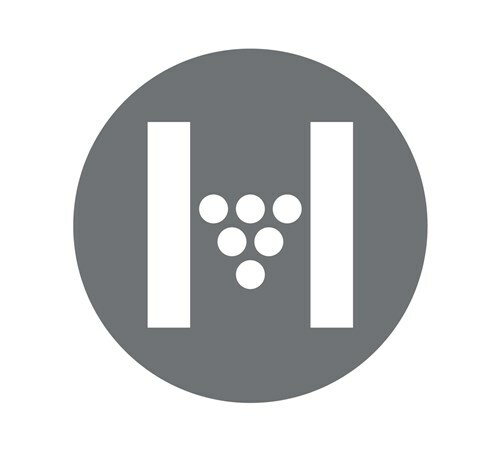 Hunter Valley's finest drops will be in circulation from over 23 wineries. View a list of Hunter Valley participants here. If you want to skip the line, a festival glass and four tasting vouchers can be purchased online prior to the event for $26.00. To enjoy wine tasting a festival glass can be purchased on the day for $10.00, wine tasting vouchers are $4.00 each. Uncorked Avalon is proudly presented by Wine Selectors. All ticket sales 14 days prior to event date of 22/04/18 are final and non-refundable. LTPS/18/23337 click here for competition details.